In November 2017 a London Overground train came to a sudden halt just outside Peckham Rye station. 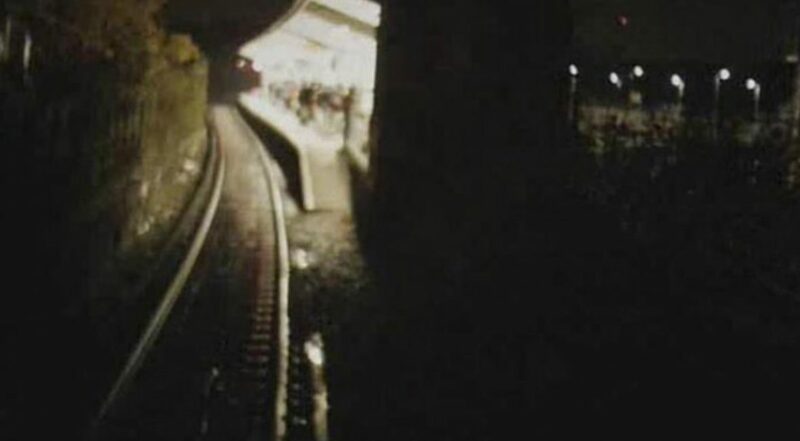 It began a chain of events that would eventually lead to over eighty passengers standing at trackside while the electrical rail was still live. Fare Whom The Bell Tolls: The end of the TfL Ticket Office? Recently, with minimal publicity, there has been a proposal made that would close the vast majority of ticket offices at London Overground stations. If the proposal is fully acted upon the total number of TfL ticket offices remaining will probably number fewer than thirty and that total will inevitably only go down. 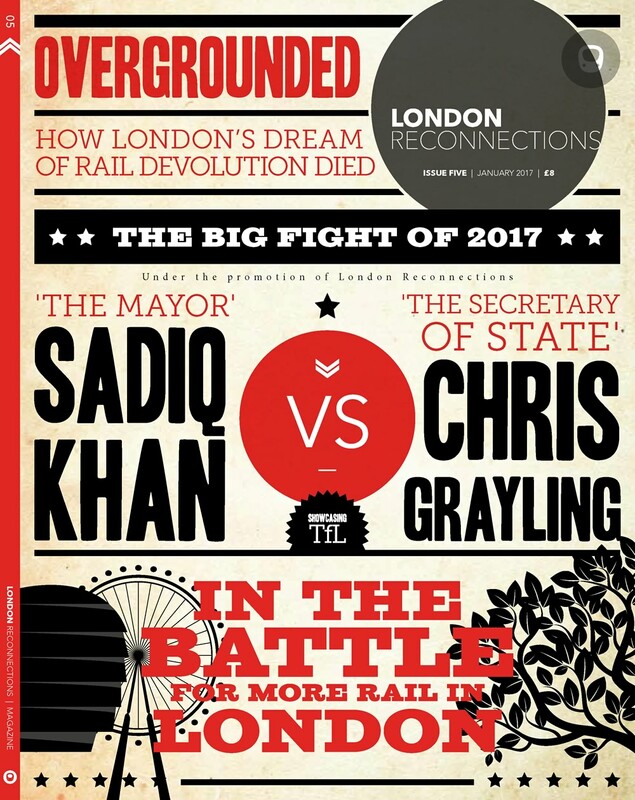 This makes it a suitable time to look at what future – if any – there is for TfL-run ticket offices. 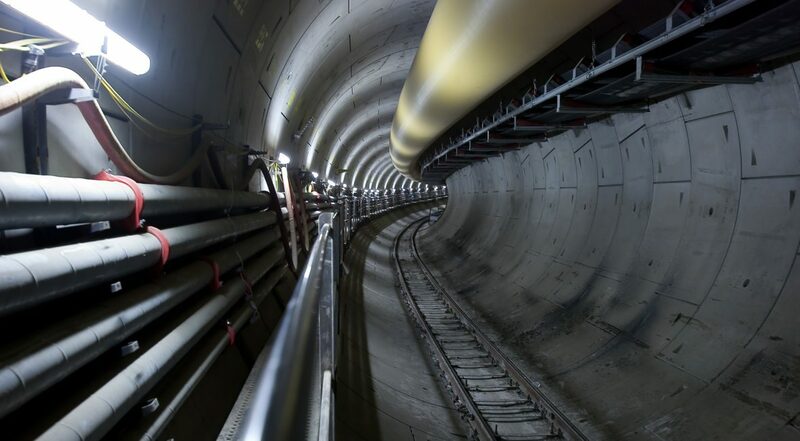 At the beginning of August 2018, seven Crossrail core stations were due to be handed over to TfL. Instead, all remain in some state of construction. For Crossrail, this is a problem. For the Elizabeth line it is an even bigger one.